A gem of an island. A throwback of a destination. 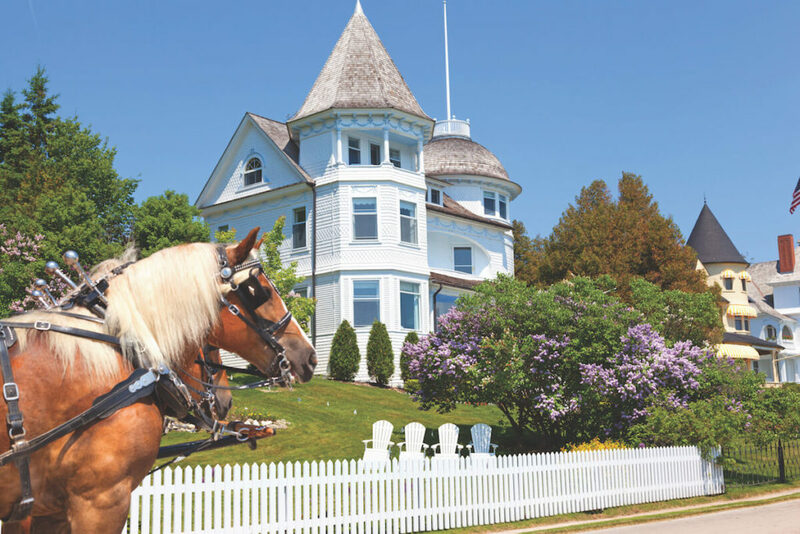 Mackinac Island is an American icon and you should join me on my adventure to this priceless destination in May of 2019. Our adventure begins in Chaicago, IL. 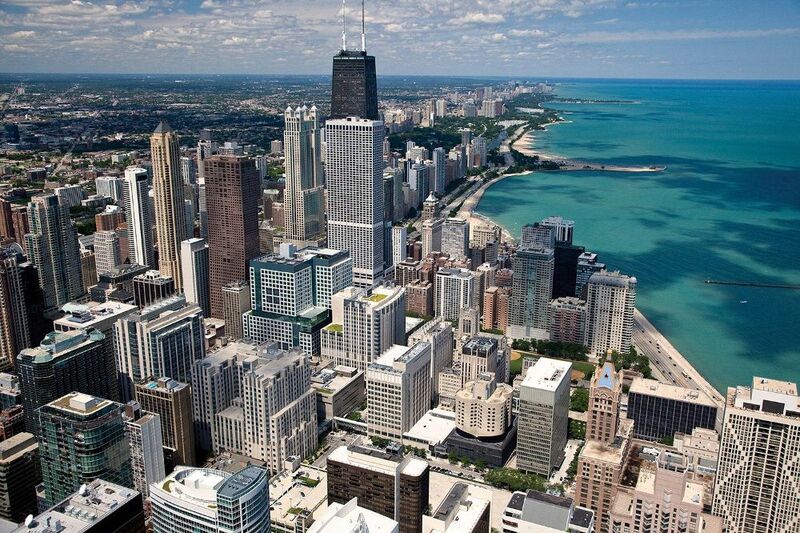 You’ll have an opportunity to visit any of the familiar and memorable landmarks you’ve heard about and your adventure begins with a guided tour of the Windy City. The “Magnificent Mile,” the Wrigley Building, the Loop, Lakefront, and a walking tour through Millennium Park all await you. The rest of your day is up to you. 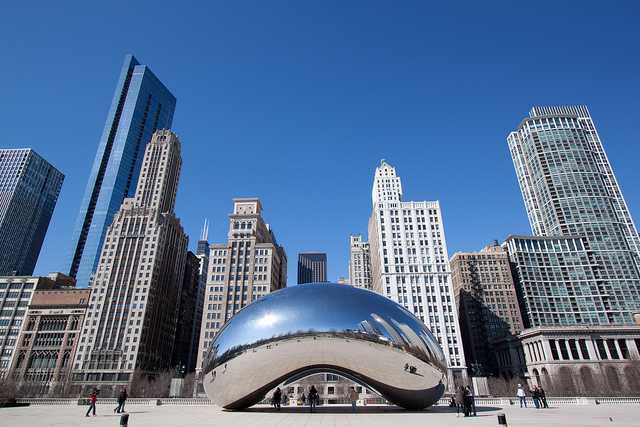 Perhaps you’ll visit one of Chicago’s many museums, take a boat ride across the Chicago River, visit the Art institute and its massive collection of Impressionist art this side of Paris, or see the largest Tiffany dome in the world courtesy the Chicago Cultural Center which hosts the. Or, you might prefer to visit the Art Institute of Chicago and see the most complete collection of Impressionist art outside of Paris. 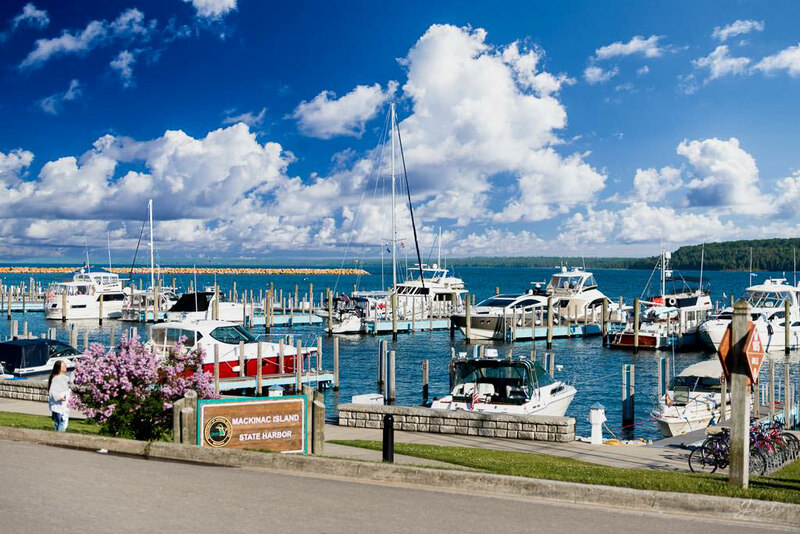 On our third day we’ll head to the north shores of Lake Michigan’s Grand Traverse Bay. In Traverse City we’ll feast on cherry pie, cherryjuice, cherry jam and more. Because we’re in the cherry capital of the United States. It may come as a surprise to you that the state’s western coast boasts the perfect climate for cultivating grapes and is considered the land of vineyards. This evening, we’ll join our fellow adventurers for a private vineyard tour and wine tasting on Leelanau Peninsula. 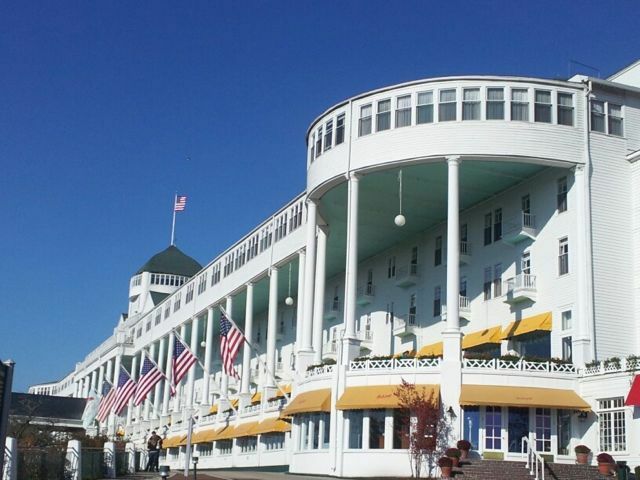 Next we’re off to the oh so charming Mackinac Island of Michigan where we’ll savor two incredible nights amid the splendor of this American hotel icon. Treat yourself to a horse and buggy tour of Mackinac Island. 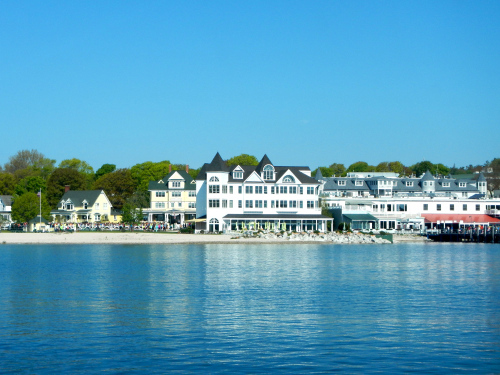 Handmade ice cream, glorious cuisine and spectacular vistas await you. 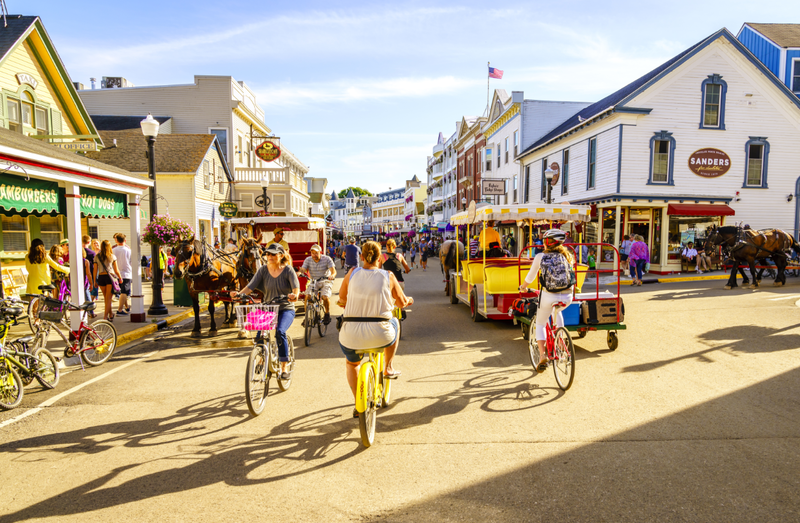 Mackinac is a town like no other in the US. It’s an incredibly authentic town of Americana legend, like a slice of apple pie right out of the turn of the 20th century. 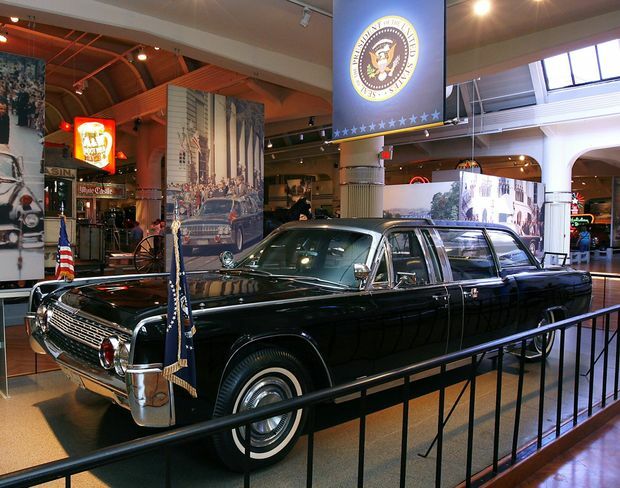 Later on this adventure we’ll also visit the Henry Ford Museum in Frankenmuth before we head back to our homes. 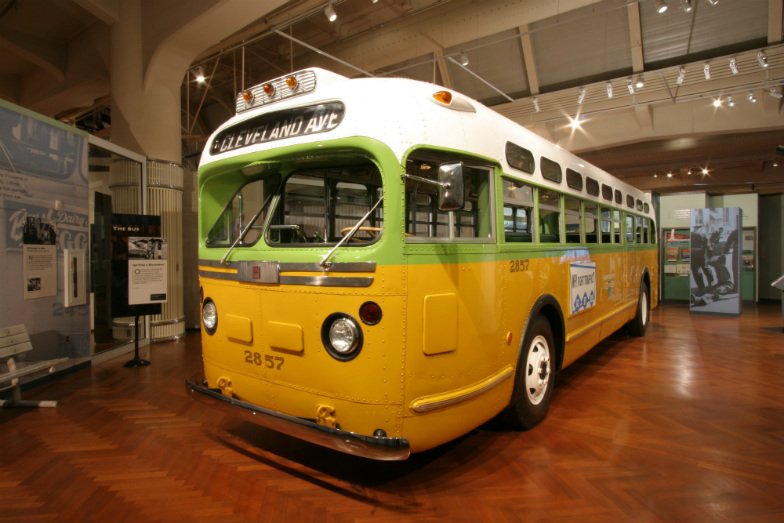 For a complete itinerary, just click here.